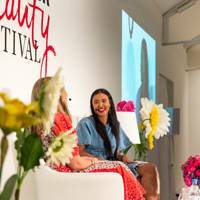 We all know beauty comes from within, but getting through two litres of water, remembering your vitamins and cramming in enough exercise – all while juggling a hectic work and family life – isn’t always easy. Just imagine how much simpler it would be with a bit of help. A gentle nudge to refill our H2O bottle, a motivating friend who will *actually* join us on that early morning run, and (while we're dreaming), a magical drink that makes us look instantly divine and eliminates the need for extra preening. 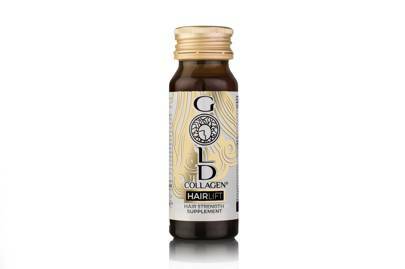 One quick way to boost your wellness is a simple everyday sip of * supplement shots. 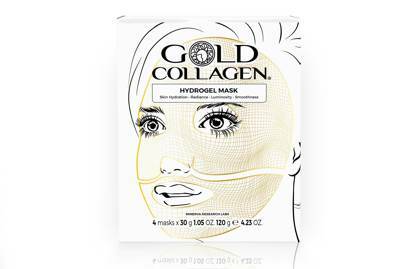 They're packed with nourishing ingredients that aid the production of collagen – the natural protein that helps to keep your skin plumped up. 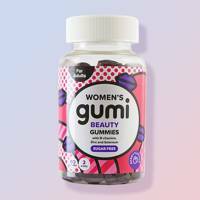 That means a smoother, glowing complexion, plus healthier hair and stronger nails, all in a mini drink that can be grabbed as you run out the door. 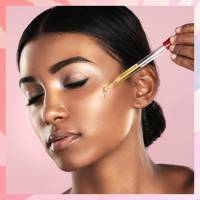 , is full of ingredients your skin will love: hydrating hyaluronic acid, nourishing vitamins and minerals, plus actives to help boost collagen production for a smoother complexion. 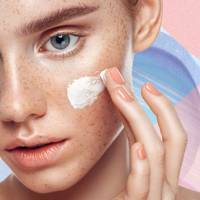 Then there's , which fights the advanced signs of ageing, preventing oxidative damage and naturally boosting your skin’s ability to produce collagen. up when you need it. 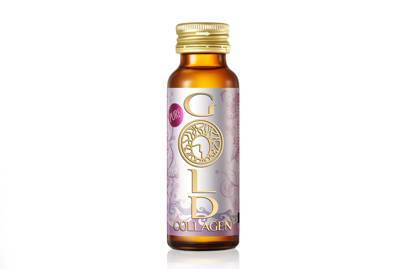 Don’t forget to visit our Gold Collagen stand at the GLAMOUR Beauty Festival in London from 8th to 10th March. Tickets available on now. 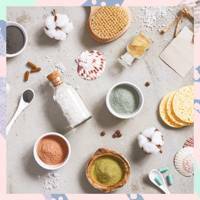 Experts will measure the collagen density in your skin and the thickness of your hair to find your perfect prescription, so you can sip and shop! 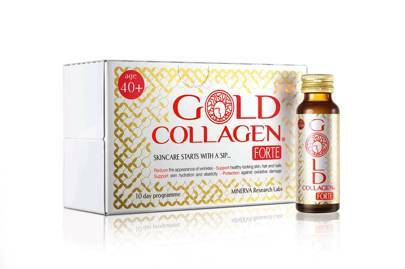 And don’t forget your VIP Gold Collagen goodie bag.